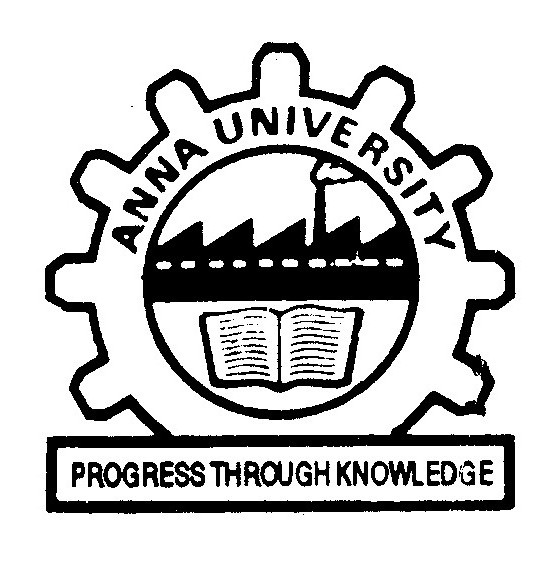 Anna University Recruitment 2013 for various teaching jobs 2013 in the month of June. Anna University invites online applications for teaching fellows for more than 42 vacancies in university teaching department. Applicants can download their application form to apply for Anna University Jobs 2013. 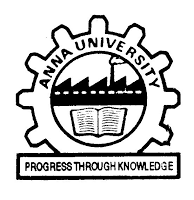 Candidates must have one of the following degree or education qualification to be eligible for Anna university jobs 2013. To know about how to apply online or offline, you must need to read the official documentation of the recruitment 2013 at Anna University, if you’re eligible in the above qualification criteria. Please download the advertisement of the university to know about age limit, skills required, department information, number of posts for various vacancies etc.